The new HC-UK 2.5-3.0 ton 4-wheel drive rough terrain is designed to excel in numerous applications, with guaranteed performance no matter how hard the conditions are. 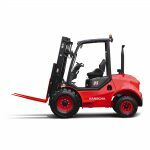 With a top speed of 26km/h, the robust forklift has three forward gears and one reverse built in for stronger grade ability and offers improved suspension for greater comfort and ease of operation. A short distance to ground (270mm) enables a very low centre of gravity, boosting manoeuvrability and helping to keep the truck moving in the toughest applications. The transmission system gets the maximum performance from the engine without reaching high revolutions, which permits fuel saving, reduces noise levels and increases the engines lifespan. 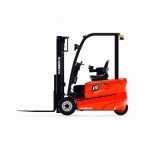 The multipurpose concept refers to the capability of the forklift truck to work in many different areas, with a great performance no matter how hard the conditions are. The “three in the front and one in the rear” full-floating hydraulic transmission gearbox, with 2WD and 4WD switch function, can provide higher running speed and stronger gradeability; The drive axle is equipped with wide-base deep tread tyre, wet brake, differential mechanism with electronic lock, as well as reinforced steering drive axle, and can better adapt to special working conditions. Dual air filter、extra capacity combined radiator with serpentine wave and optimized heat dissipation channel enhance the heat dissipation capability to keep engine reliability even in heavy-duty applications. 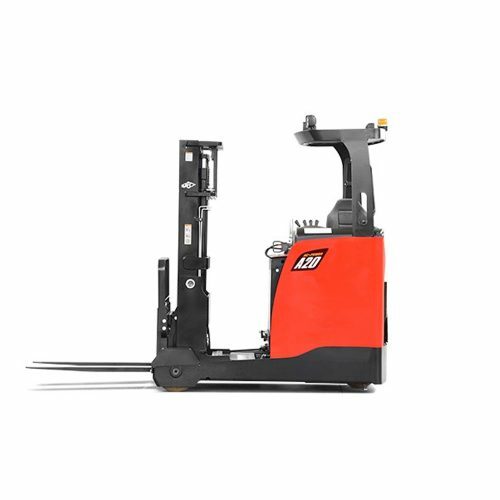 Oscillating steer axle allows either wheel to step over obstacles keeping the truck and load level. 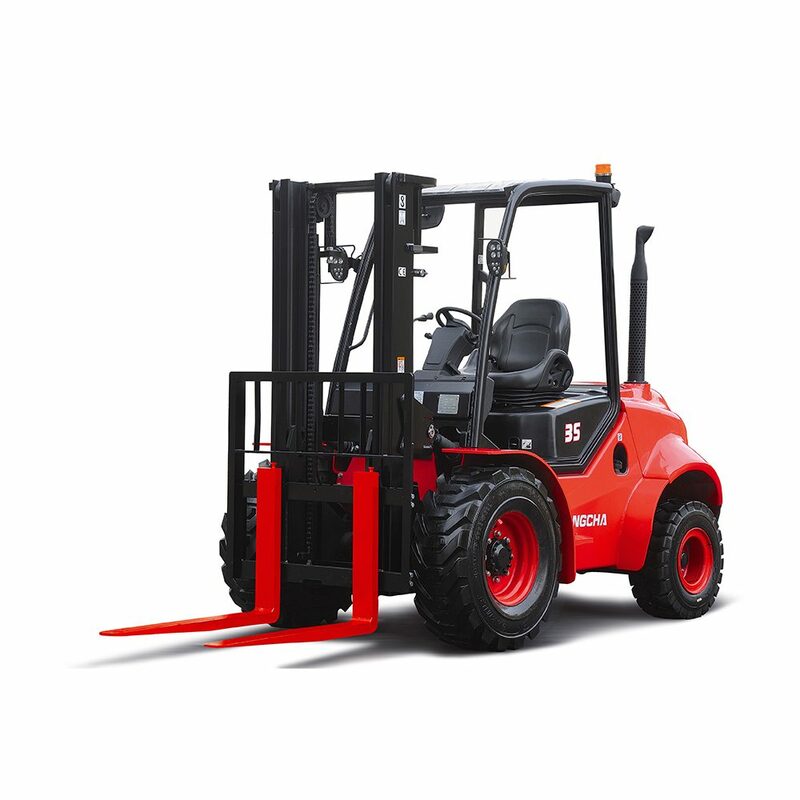 For example, the distance to ground is 270mm for 3.0t, it offers greater maneuverability and keep the truck moving in the roughest of applications, and yet we keep a very low center of gravity, by using a distributed weight in the forklift, giving it an excellent stability. The new Dynamic load sensing hydraulic steering system contributes to reduce loss of hydraulic and improve energy efficiency. The transmission system gets the maximum performance from the engine without reaching high revolutions, which permits fuel saving, noise level reduction and engine life increase. 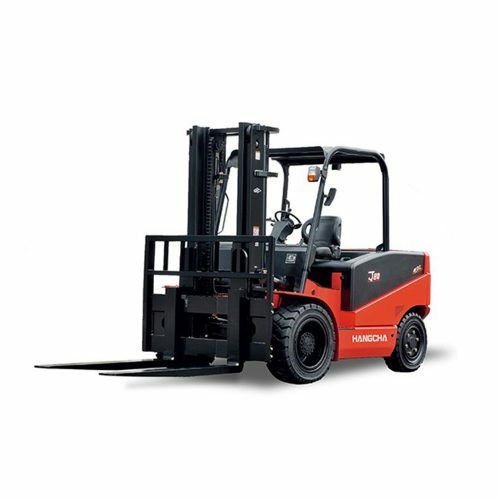 In developing the rough terrain forklift, comfort and easy operation is always considered, for example, improved vibrating levels, compound engine damper and full floating seat and cabin are all applied. Comfortable also contribute to increased productivity and reduced the noise. 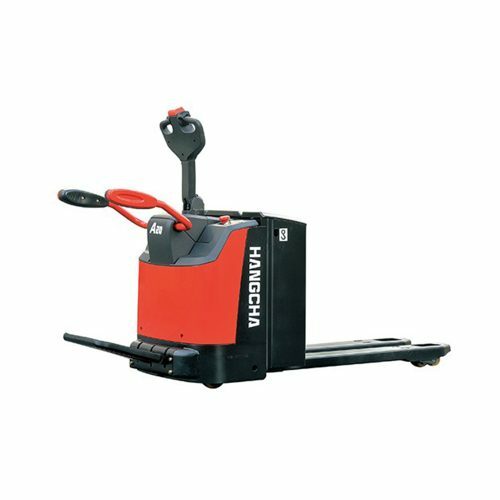 The extra foot space is provided to reduce operator fatigue significantly, non-slip step makes getting in and out easy and safe. The new designed steering wheel、new brake system and the easy-to-operate levers provide total handling operation. Each model employs a specially developed engine for the optimum balance of power and superior environmental performance, the truck is in compliance with EU Ⅲ and EAP Ⅲ control regulation. The easy-to-open hook provides quick access to the engine compartment. The two-piece design makes the floorboard easy to lift and remove for access to the power train. The fasteners of the radiator cover can be turned easily by hand to enable quick inspections or servicing. SLT Handling Services are a family owned and run business with over 25 years experience in the Forklift Industry. 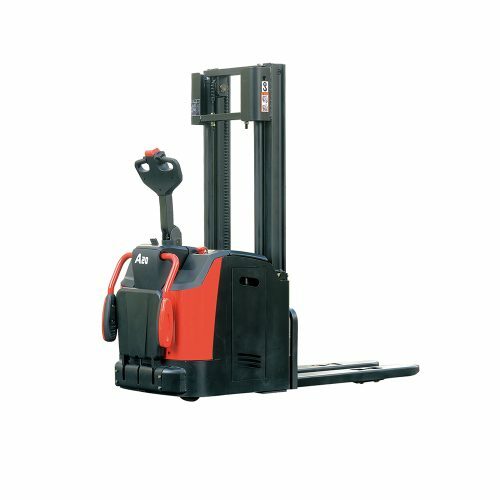 We can supply both new and quality used Forklift Trucks from 1 ton up to 32 ton. Whether it be outright purchase or contract hire, SLT Handling will be on hand to offer the best advice and finance package to suit you.